IMAGINE if rain sounded like thunder, if clothing labels felt like razor blades and a gentle hug could feel as if you were being strangled. Imagine being in a state of constant 'high alert', due to fear of someone brushing past you, as even the slightest touch can be perceived as feeling painful, or being forced to sit still in a restaurant when all you want to do is hide under the table to escape the noise and smells around you? Sadly for some people this is reality. Sensory processing refers to how we use the information provided by all of the sensations from within our body and from our environment. Some people struggle to understand what what is happening inside and outside their bodies and experience too much or too little through their senses of touch, taste, smell, vision, hearing, body position (propriception) and movement (the vestibular system). Children with sensory issues sometimes exhibit extreme behaviours such as screaming if their faces get wet or throwing violent tantrums when you try to get them dressed, because the clothing feels scratchy and uncomfortable. These strong reactions often lead to diagnosis such as dyslexia, ADHD and autism spectrum disorder. While these 'labels' may help children get support, our health services often fail to identify and recognise that issues with sensory processing can be significant contributors to the behaviours that have led to their diagnosis. London-based The Sound Learning Centre offers a three-tiered approach to addressing these sensitivities and improving social, emotional, behavioural and academic performance – using a combination of sound, light and neuro-developmental programmes. 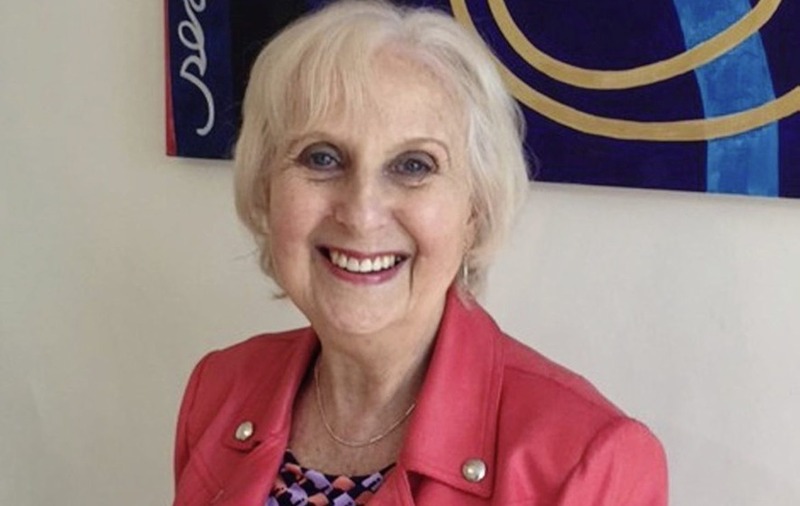 “In our experience, sensory difficulties may underlie many emotional and behavioural issues, as well as educational and social communication problems,” says the centre’s lead therapist and founder, Pauline Allen. Over the past two weeks 17 children and young people with learning and sensory difficulties from the Bellaghy and Magherafelt area have taken part in the centre's first outreach programme in Northern Ireland. The young people, aged between three and 19, attended the centre for assessments in January, followed by 30 minutes of sound therapy and 20 minutes of light therapy twice a day for 10 days. A former dyslexia tutor, Pauline noticed that many of the children she tutored seemed to have auditory processing difficulties, despite having 'normal' hearing. She went on to train under Dr Guy Berard in France, who developed Auditory Integration Training. Designed to quickly trigger improvements in auditory processing, it involves clients listening to music which has been altered from its original state to have it randomly switching between high and low frequencies. Pauline further trained in Lightwave Stimulation, a therapy developed by American Dr John Downing which uses coloured lights to help rebalance the autonomic nervous system, the part of the nervous system that controls unconsciously directed bodily functions such as breathing and heartbeat. She found the two therapies worked well in conjunction with each other. "If we are able to improve the functioning of individual senses we find a wide range of performance changes may result," she says. In practical terms these can include improvements in balance and co-ordination, speech, fine and motor skills, visual memory and reading, improved social awareness and changes in eating and sleeping patterns. Based at the Seamus Heaney Homeplace, Bellaghy, the outreach was organised and part-funded by Nurture the Experience of Sensory Transformation (Nest), a new initiative that has been launched in association with local charity, Bellaghy Village Regeneration. "Nest identified a gap in the area for support for families with children with special needs and we ultimately we would like to set up a sensory centre here," says committee member Jean Bonner, whose eight-year-old daughter Ellie has sensory and learning differences, with particular problems with noise sensitivity. Ellie had attended and benefited from a similar outreach conducted by The Sound Learning Centre in the Isle of Man in 2015, where she underwent AIT and LWS training. "After the treatment Ellie was more alert, focused and in tune with the world. The following year was her best in school; learning was easier for her and she more settled with the noise in the class,” Jean says. 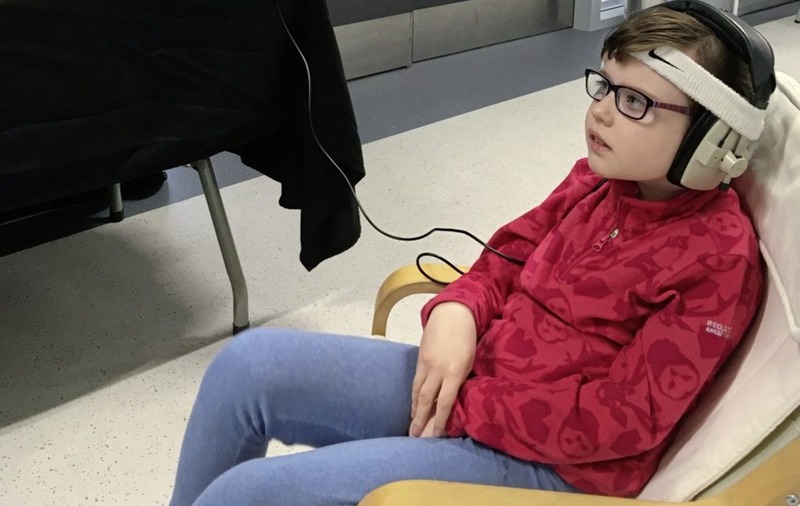 Recurrent ear infections have exacerbated Ellie’s sensitivity to noise over the past year and her mum is delighted that The Sound Learning Centre has come to Northern Ireland. "Ellie is a clever wee girl. Who knows what she can do in the future and I'm going to give her every opportunity to be the best she can be. There is no limit to what these children can do – it's society that limits them. "Northern Ireland has so little. Mainstream services are more about managing symptoms than retraining the brain, but by improving the function of their brain, you are giving [children] a better quality of life." As well as parental contribution and fundraising, the outreach programme was supported by funding from Mid Ulster District Council, Northern Health and Social Care Trust and local businesses. "If this goes well, we would plan to do it on an annual basis, as well as bring other therapies that are not available here," Jean says.